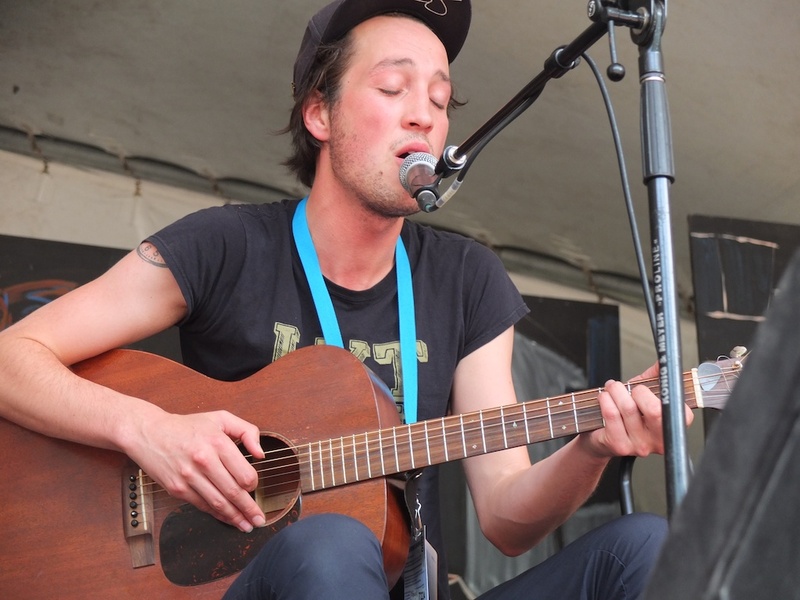 Published July 21, 2015 at 1024 × 768 in Folk Festival features Kiwi, Aussie talent. Marlon shared a workshop stage with a Winnipeg first nations performer and rose to the request for Maori song. His is a very powerful and emotional voice.